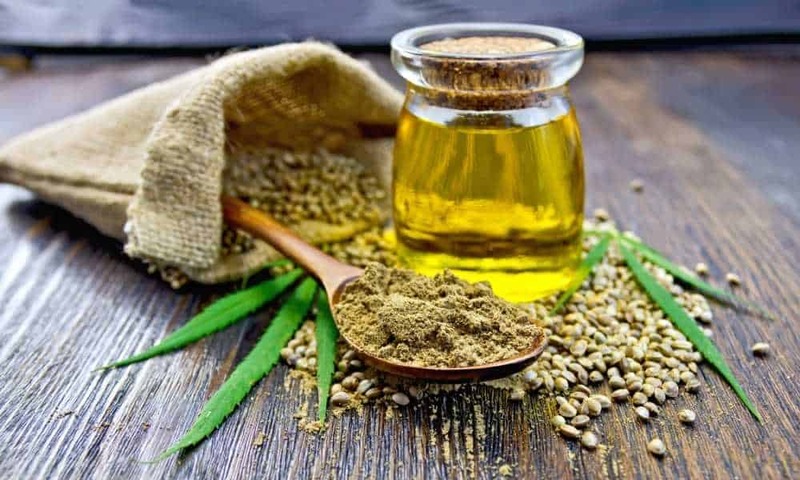 Does All Hemp Oil Contain CBD? Hemp oil and CBD oil are often used interchangeably when you read product reviews online. 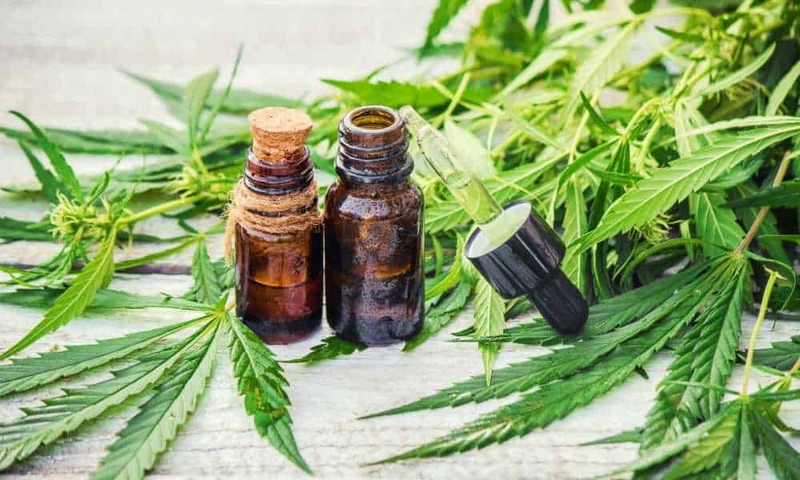 But, there are differences between the two that you just won’t notice by looking at the label.Before telling you if hemp oil contains CBD or not, you need to understand the differences between hemp oil and CBD oil. You need to understand the extraction process as well as what plants are used. Spoiler alert! CBD oil is not made from hemp.But, just as there are many differences in how the two oils are made, there are also plenty of similarities. 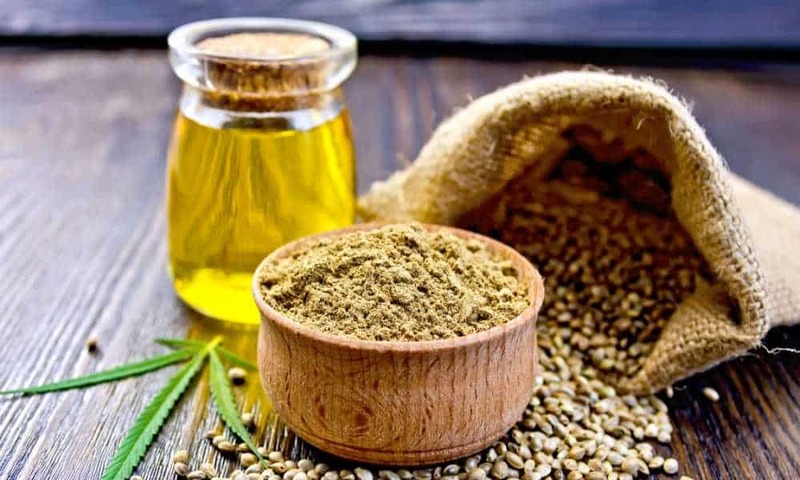 So, let’s dive into some facts about hemp and CBD, extraction methods, multiple uses, and all the benefits that you can get from using such products. Hemp oil is mostly a hemp seed extract. However, it’s important to note that the hemp seed comes from industrial hemp and not just any plant in the cannabis genus. 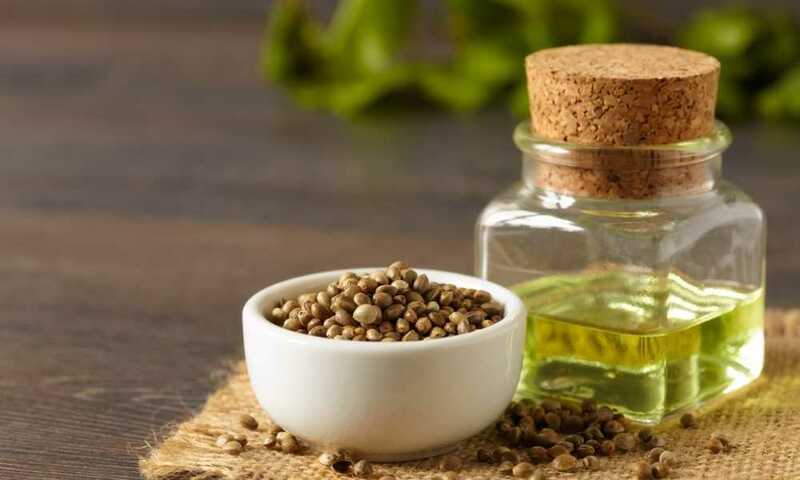 Because of how hemp oil is made, the psychoactive effect is minimal to nonexistent; almost none of the substances that cause such effect is present in the final product.Often times you can find other plant extracts that don’t add nutritional value to the hemp oil. They are for masking the taste and smell of hemp which is not the most pleasing. CBD oil is almost like hemp oil on steroids if you will. This formula contains larger amounts of CBD or cannabidiol oil. Cannabidiol is found in all cannabis. 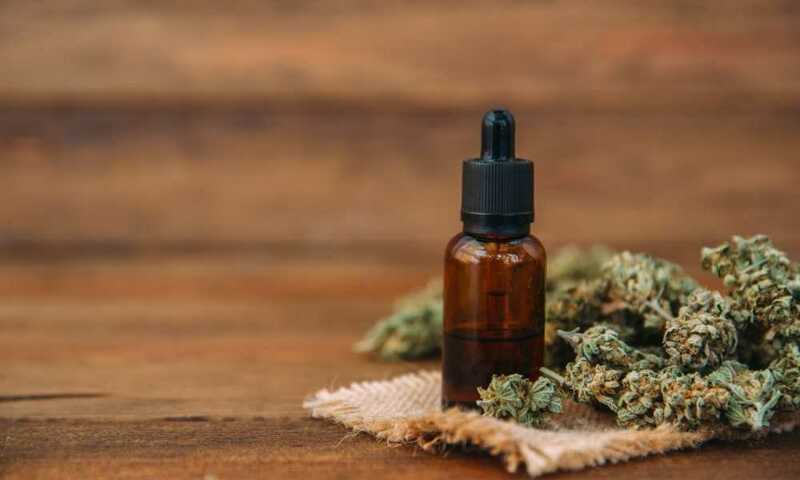 However, CBD oil is not a seed extract, which is one of the reasons it has a stronger potency and may even show trace amounts of THC during drug screenings.CBD oil is made from stalks, leaves, and flowers. Although the concentration of CBD is higher than in hemp oil, you still don’t get the intoxicating or psychoactive effects of cannabis.Another reason CBD oil is more potent is that CBD oil comes from marijuana and not hemp. The plants are related, but hemp doesn’t have the high levels of THC as marijuana. All hemp oils contain some amount of CBD in their formulation. However, a lot of effort is put in the industrial process in order to keep that amount to a minimum. It just so happens that using seeds doesn’t allow too much CBD extraction.CBD is present in all plants in the cannabis genus, but depending on the extraction method and levels of THC in the plant, its presence in any oil extract will differ greatly. How Do the Two Oils Compare? Hemp oil has a variety of uses. It’s used as a moisturizer, anxiety reliever, and even dietary supplement. Non-refined hemp oil products are generally a lot more pleasant as they’re accompanied by other herbal or fruit extracts that improve the quality of taste and smell.Hemp oil also has plenty of industrial uses as it is often found as an ingredient in clothing, commercial moisturizers, lotions, soaps, foods, plastics, and even bio-diesel fuel. It’s a really versatile hemp extract with a wide range of applications.CBD oil is a bit more limited. Because of the high concentration of CBD, it’s often used for treating seizures, anxiety, depression, and certain inflammatory disorders. At times it is also recommended to recovering cancer patients. CBD oil is supposed to help prevent or minimize the effects of nausea in chemotherapy.Although hemp oil also has some medicinal value, it doesn’t come close to CBD oil which can contain up to 15% CBD.Another thing that both oils have in common is their smoking point. Although both could be used in various foods, neither can actually be used for cooking. First of all, it’s because they have a low smoking point. Secondly, using too much of each may have adverse effects such as digestive discomfort. So does all hemp oil contain CBD? As much as some online marketplaces try to say that they don’t, the truth is that most hemp oils contain minimal amounts of CBD. Besides, if there weren’t any CBD involved, none of them would have medicinal benefits.All hemp oils contain CBD due to the nature of hemp and the class of plants it belongs to. However, these values are a lot lower than you may think due to hemp oil’s extraction process and hemp’s much lower levels of THC compared to cannabis or marijuana.But keep in mind that this also diminishes its medicinal value. So, whether or not you need hemp or CBD oil warrants some serious consideration and weighing of facts before making a purchase. If your medical condition is bad you may need a CBD-rich formula. If you’re just searching for a dietary supplement or skincare product, then regular hemp oil is more than sufficient.